Italian Cuisine With Copy Space For Text On A Wooden Background. Lizenzfreie Fotos, Bilder Und Stock Fotografie. Image 102685982. Standard-Bild - Italian cuisine with copy space for text on a wooden background. 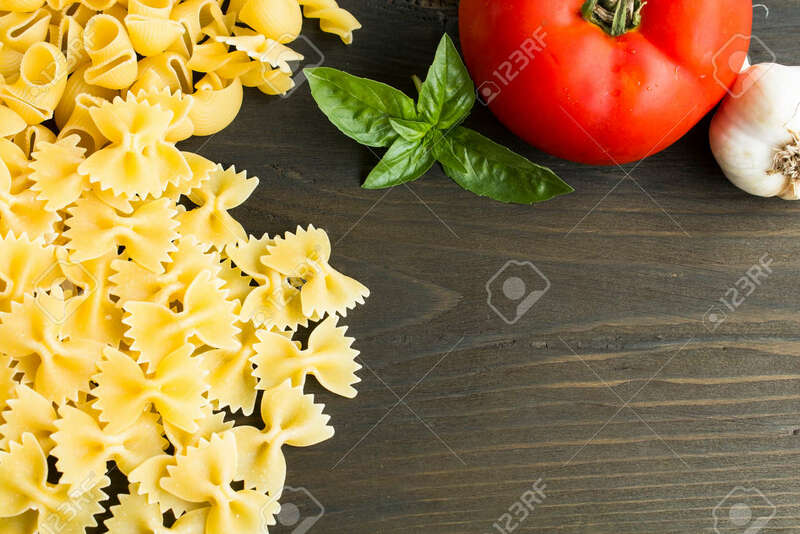 Italian cuisine with copy space for text on a wooden background.